An Associate Professor’s two decade long relentless legal pursuit against unmerited faculty selections in IIT Madras was rewarded with justice in Madras High Court’s latest Judgement. 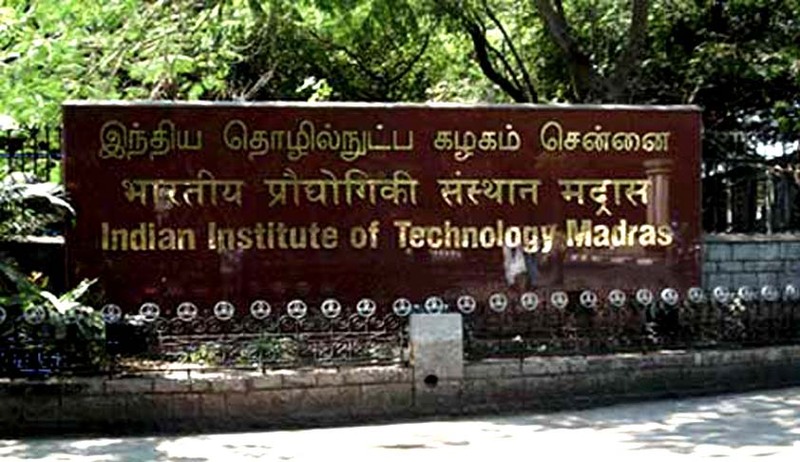 Indian Institute of Technology-Madras was called on the carpet for ‘Gross irregularities’ in the selection procedures and was directed to carry out due redressal. The Court however disallowed the prayer for a CBI enquiry into the legality of the appointments. The facts of the case arose from a writ petition filed by one W B Vasantha regarding alleged irregularities and unfair selection procedures in stated appointments to the post of professor and associate professor in IIT -Madras. The petitioner was aggrieved by the fact that the candidates selected instead of her did not fulfil the basic eligibility criteria mentioned in the published advertisement for the post of Associate Professor in 1995. She noted that out of the two selected candidate one of them had a postgraduate degree in ancillary mathematical physics instead of a PG degree in mathematics, while the other did not have a first class in his PG degree. Both being essential requirements. She also claimed that the selection committee was not properly constituted as per Statute12 of IIT -Madras. The petitioner was on another occasion rejected for the post of Professor, after an interview held in 1996. The institute instead offered her appointment as Associate Professor which she accepted on the condition that she would retain her right to challenge her non-selection to the post of Professor. The institute rebutted the claim and stated that conditional acceptance of the appointment was not acknowledged. However the court granted interim injunction restraining the institute from terminating her services pending disposal of the case. The petitioner has thus been working in the capacity of an Associate Professor but the emoluments are not in accordance with the designation. The court after considering the facts of the case and orders passed by the single Judge earlier, upheld that Institute’s justifications regarding selection of the candidates “does not hold good, as the basic qualification stipulated for the post of Associate Professor in the advertisement is otherwise”. The Court further pointed out, “When the University graded as second class, the Selection Committee has no authority to round off the mark 59.6 as 60 and held he was possessing first class in M.Sc. Contrary to the basic qualification required as given in the advertisement, the selection made by the committee is irregular and cannot be termed as good, even if there is no allegation of malafide explicitly made.” The court also upheld the decision of the single judge bench that the selection committee was not validly constituted as per the statutes and denying the rights of certain persons will no doubt affect the merits of the case. The court ordered the Institute to pay arrears from allowance to the post of Associate Professor for the period between 06.01.1997 and her superannuation and consider her for the post of Associate Professor and Professor from the relevant dates onwards. However the Court ruled that a CBI enquiry as advised by the Single judge bench would be uncalled for and stated “as this Court is of the considered view that this case does not warrant any enquiry by the CBI for the lapses committed by the appellant institute. It is also to be borne in mind that the selection and appointments in this case is of the year 1995 to 1997 and all the persons concerned to the above process might have retired and any enquiry at this length of time will not be fruitful”. In an interview given to Deccan Chronicle WB Vasantha said “I was beginning to despair that I would die without seeing the light at the end this long battle for justice. The court has now re-established that justice will prevail, ultimately.” Expressing her regret over years of torture, humiliation, frustration and depression she wondered if anything could ever compensate that.